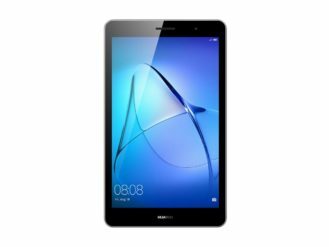 Huawei has maintained a small lineup of Android tablets for a while now, but they have ranged from decent to only usable as a hammer. 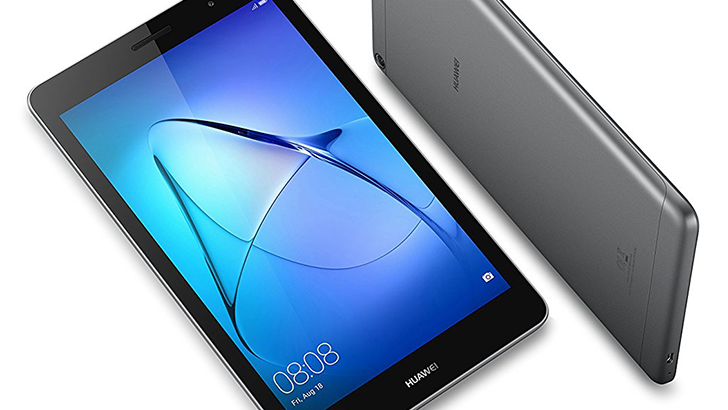 Today the company took the wraps off four new tablets, with both 8-inch and 10-inch models available. They don't really stand out at all, but they don't seem awful. The MediaPad T3 8" tablet. Let's start off with the MediaPad T3 (which is unrelated to Terminator 3, in case you were confused). The 10-inch model retails for $159, and the 8-inch version costs $139. 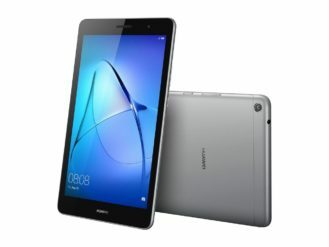 As you might expect from tablets in this price range, the specs are nothing fantastic. Both variants have a Snapdragon 425 processor, 16GB of internal storage (no mention of microSD expansion), 2GB of RAM, and a 4,800mAh battery. They both have a screen resolution of 1280x800, which should look okay on the 8" model, but that resolution on a 10-inch screen isn't pretty. 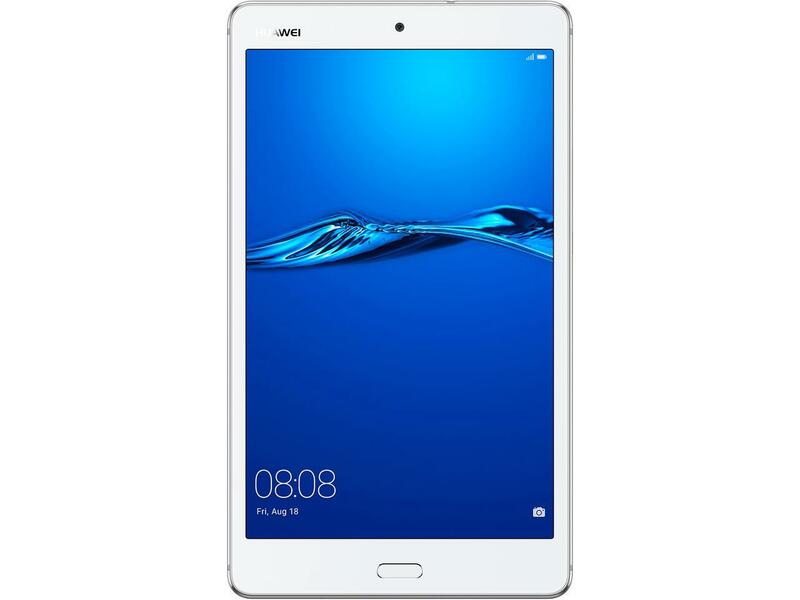 The MediaPad M3 Lite tablet. Next is the MediaPad M3 Lite, which is priced higher than the T3 tablets. The 10-inch model costs $249, and the 8" one costs $199. They both have a slightly-better Snapdragon 430 CPU, 16GB of storage (again, no mention of microSD expansion), and 3GB of RAM. Both have a much higher resolution of 1920x1200. The 8-inch model has a 4,800mAh battery, and the 10-inch one has a 6,660mAh battery. 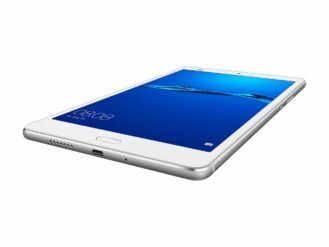 All of these tablets have Android 7.0 with Huawei's EMUI 5.1 skin. While the Snapdragon 425 and 430 chips don't make for great productivity machines, they should be able to handle Netflix binge-watching and light browsing just fine. If you're interested, you can buy them from the links below.